"The banking crisis was caused the extroverts who had the run of the place. Introverts would raise the alarm to senior management to say the company had entered into business deals that were risky enough to threaten the company's survival. Management refused to listen and those executives were stripped of their power." Elsewhere there were claims that "The extroverts would argue that they never heard from the introverts"
I understand that David Cameron had all his Cabinet Ministers read Quiet. As an introvert who was not heard with concerns I had about Gazelle, I have written to Nick Boles in an extremely unconventional manner to make sure my views have been heard. I have not heard from him directly, I am led to believe that he has seen my correspondence. I do have some observations regarding what I have seen with the FELTAG and was keen to express my views… I am as likely to be wrong as anyone else and you’re welcome to disagree with me but, at the same time, the roll out process of technology in FE has been what I have been working on for 2 years. Here are my views and experiences. During 2011 I worked on 2 separate projects that enjoyed almost instant feedback regarding colleges’ intention to participate. One project had over 200 colleges interested, another saw orders of £76,000 being confirmed. These results were both achieved within 3 weeks of letting my (In bound, opt in) FE contacts know about each idea… Any enquiries about these projects were from people contacting me looking for more information, not me selling to them. The methods of engaging with FE were different to the traditional sales methods I had used for the previous 4-5 years. These initiatives led to me realize that there were issues with the EdTech roll out process in FE. I'm no Tech or Startup Expert... But I know some people who are! After publishing this report I went about identifying the vital "early adopter" group in FE. I was making good progress with about 100 people who I identified as tech enthusiasts and change agents. Then FELTAG came along and all of a sudden a number of other organisations and groups became interested in EdTech and are interested in looking for early adopters... None of whom seemed to express much interest in my EdTech report when I sent it to them 12 months earlier. "What if I put my Business Plan online?" "I've been eating and sleeping this idea for over a year and have made good links with various organisations, it might be a little silly not to utilise that kind of experience and enthusiasm"
You see there is a key ingredient needed for this kind of plan to work... it is a massive amount of collaboration, it's putting aside egos and proprietary rights etc (Want an example besides making my business plan public? How about that I've been supporting a potential competitor? See #SaveedShelf, I'll even work with groups of people I'm not a massive fan of i.e. politicians). Do you know how many Committees we have at Apple? The early adopters account for 20% in any sector/industry if all these FE tech groups are ran by people who are out to make a name for themselves or and/or will only collaborate with this other group or that, then there will be problems. 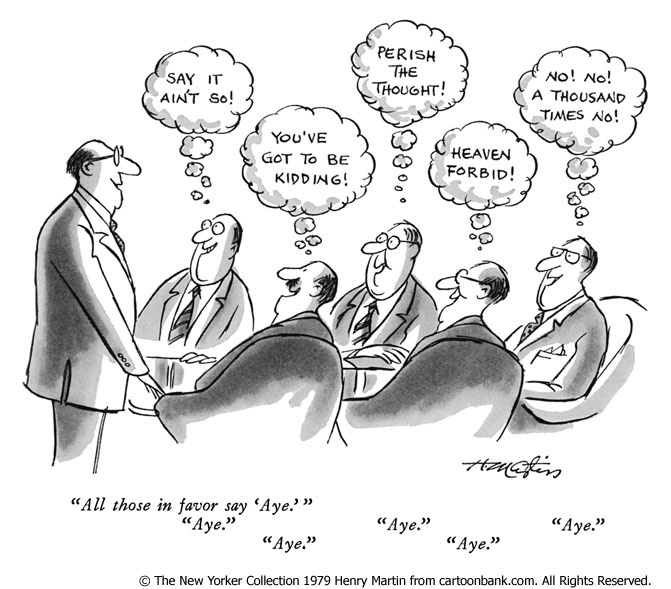 Led by Early Adopters …Or Ego Driven? "A lot of the people who THINK they are innovators and are early adopters, actually are not"
I could not agree more with this sentiment. I wonder if it's the most senior person at the college who wants a day out of the office who attends. As with Gazelle, I do not disagree or mean disparage the aims of FELTAG, the issues are with the "Cracks in the floor" of the culture. This is why I worry that the outcomes for FELTAG may be similar to Gazelle... and for the same reasons: A lack of collaboration (as an example: Where in FE is Everyone), ego and a bad culture leads to scaling ideas too early and/or poor implementation. Rocket Booster on! 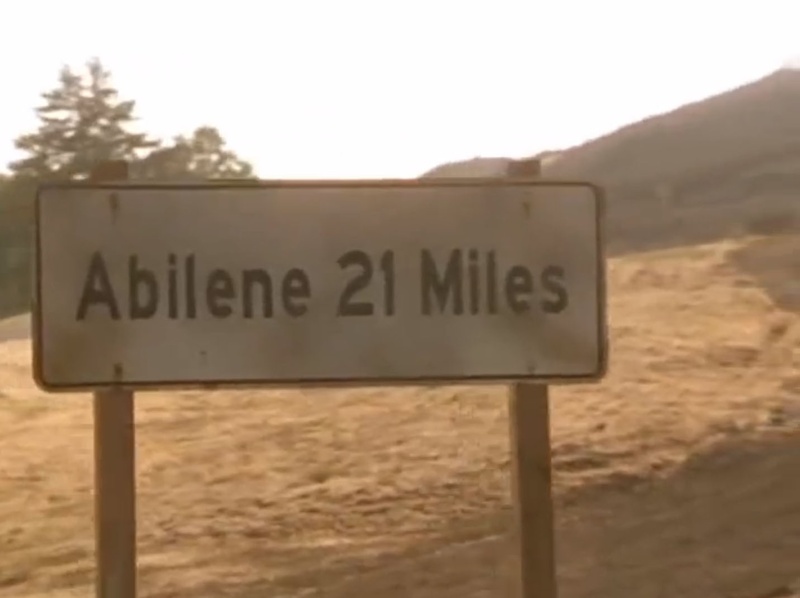 Destination... Abiline? There are too many people who I admire that advocate the importance of culture and the description above isn't it! I have some ideas about how to improve the culture at the same time as the level of innovation with technology. But these ideas would not work under those conditions. I will remain in FE but will only be dealing with a small group, the people who have engaged with me, the people who I believe are innovators and who I know I can work with... because the relationship matters! Not only do you need to be heard, you also need solid relationships. Relationships that will allow you to say "I think we're all getting on the bus to Abiline here" without the kind of trepidation that I have about publishing this post or my previous one because of the potential backlash. Whether you agree with my views or not, the urgency is real and the need to get this FELTAG thing right is crucial! Februrary 2014: I wrote a post called "Creatively Massively Disrupt... Or Someone Else Will" which suggested that Starbucks, yes that's right... Starbucks! Could threaten FE for admissions. June 2014: Starbucks announced they will be offering free tuition to baristas IF they do The University of Arizona's online course... They are using staff to iterate their way to Product Market Fit. With these alternative models FE is going to have to get it right very quickly. However, there are plenty of examples of lots of clever people have got together in their committees and have still got the decision making process wrong with EdTech, as this article demonstrates: Go Slow or Go Home. What's Really Important with EdTech? For all the strategising, meetings, conferences etc I do wonder if FE remains largely oblivious to some of the most effective things do be doing with regard to the adoption of technology in education. Furthermore, I wonder if failure to understand the right concepts could result in the laggards continually putting a spanner in the works at every twist and turn when trying to implement change...So much so that the innovators throw their hands up in despair and leave the sector. Meanwhile ...back at the coffee shop, Starbuck's (amongst other) will be exploring alternative models, and may well make progress in leaps and bounds and eventually surpass and usurp FE as they become more effective. A US supplier wrote to me looking for my advice about rolling their service out in the UK, I was tempted to say "Go speak to Starbucks... I believe they will have iterated their way to Product Market Fit in education before you have any chance of getting traction with FE." Sad but true. What kind of engagement do educators REALLY want? "No one knows what to do... So you need to choose yourself"
Out with this small group, I'm going to take my ideas to other areas of education. I may return in the future if and when I get more buy in. In the mean time, if any individual colleges who are not part of my PLN want to explore effective roll out further, you may want to consider subscribing to "EdShelf for Schools"... those guys have a good understanding of what's required, they've been exploring the same issues for the same amount of time as I have in the US. Obviously I will also continue to write reports and blog posts which anyone who's interested in my ramblings can read, including my next post which considers some ideas for simultaneously improving tech integration, innovation and culture in education.